Let's talk about people who have number 8 I.e born on 8,17,26 of any month. This number is related to karma lets see more of their finances. as per numerology This number shows a lot of money and also poverty. To earn money they have to spend money this is seen in their lives. It's rare to find these people crazy for maintaining a costly lifestyle. Either they are very successful or total failure. It's seen that they get things late in life financial stability as well.These people do alot of hardwork. number 8 numerology says that They have to be careful of others. 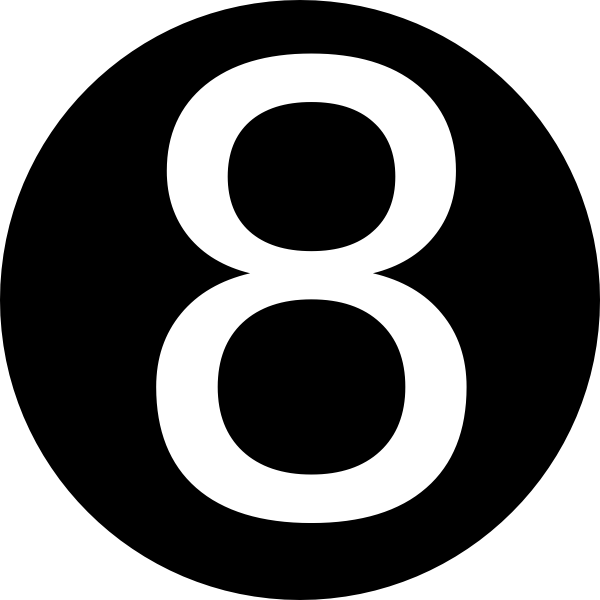 It's seen that number 8 itself isn't lucky fir these people. Rare are the people to whom this number would favor and if it does then nothing beats it. For them 5,6 numbers are lucky. They should not count in their fate and be idle else they could face alot of losses.